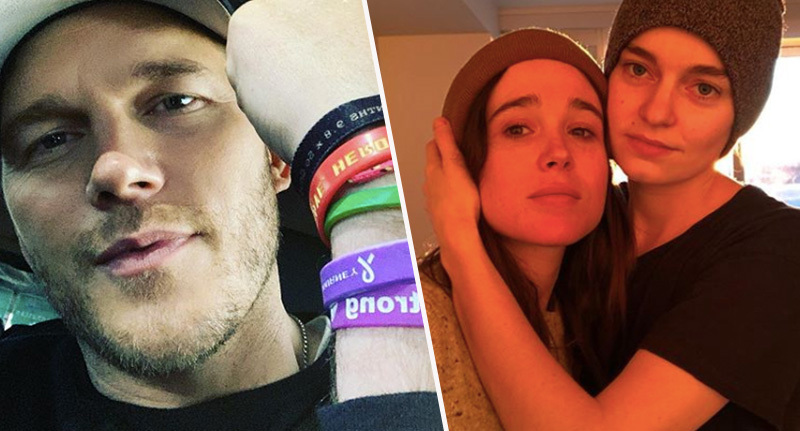 Chris Pratt has spoken out after Ellen Page accused him of attending an anti-LGBTQ church. 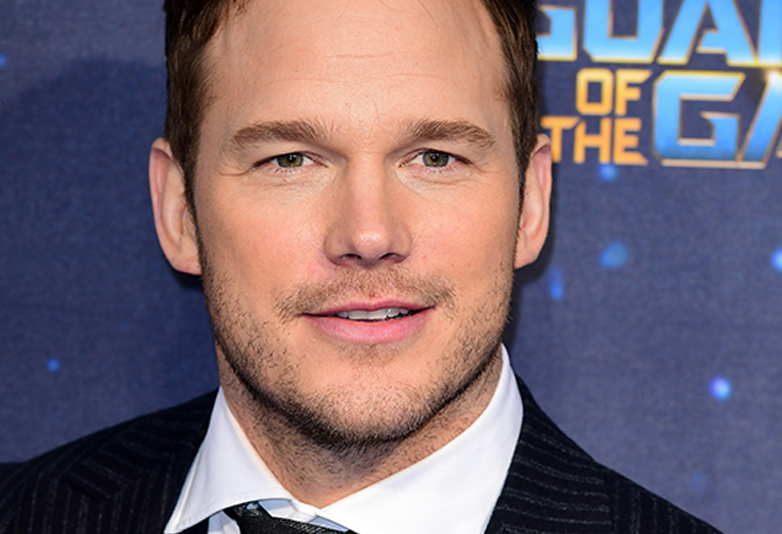 The Guardians of the Galaxy star recently appeared on The Late Show with Stephen Colbert, where he and the host entered into a conversation about faith. The actor attends the Zoe Church and Hillsong, a Christian ‘megachurch’ popular among A-list celebrities. 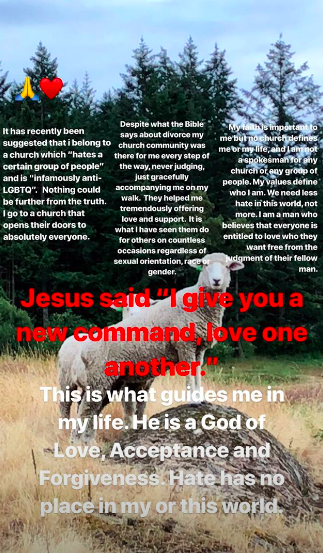 The Hollywood Reporter posted about the interview on Twitter, after which Page, a leading gay rights activist, responded with her criticism about Pratt’s church. 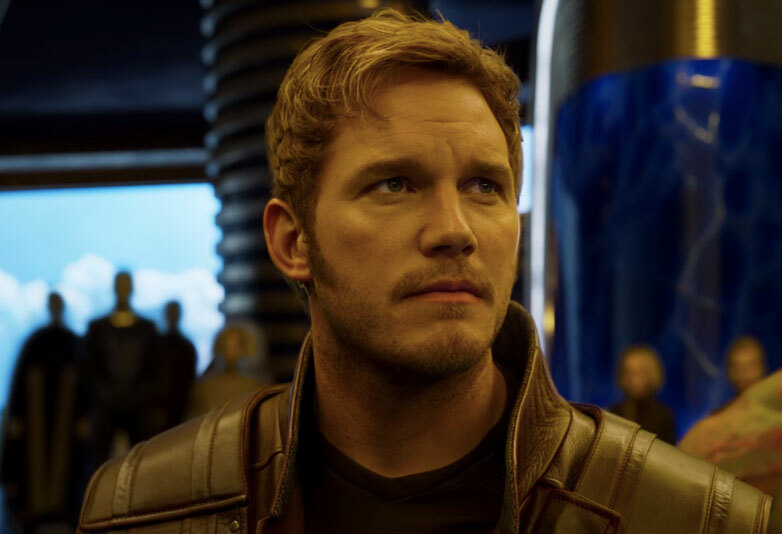 The Juno actor stood by her comment, and later posted another tweet making it clear she believes Pratt should be called out for his actions. If you are a famous actor and you belong to an organization that hates a certain group of people, don’t be surprised if someone simply wonders why it’s not addressed. Being anti LGBTQ is wrong, there aren’t two sides. The damage it causes is severe. Full stop. Sending love to all. 39-year-old Pratt has since had his say on the matter, sharing his thoughts in an Instagram story. He defended the church, arguing the claim it is ‘infamously anti-LGBT’ couldn’t be ‘further from the truth’. Nothing could be further from the truth. I go to a church that opens their doors to absolutely everyone. Despite what the Bible says about divorce my church community was there for me every step of the way, never judging, just gracefully accompanying me on my walk. They helped me tremendously offering love and support. It is what I have seen them do for others on countless occasions regardless of sexual orientation, race or gender. No church defines me or my life, and I am not a spokesman for any church or any group of people. My values define who I am. We need less hate in this world, not more. I am a man who believes that everyone is entitled to love who they want free from the judgment of their fellow man. Jesus said, ‘I give you a new command, love one another.’ This is what guides me in my life. He is a God of Love, Acceptance and Forgiveness. Hate has no place in my or this world. Page has not responded to Pratt’s comments at the time of writing.